As a member of the Chamber you have access to a number of powerful advertising channels to maximize your business. 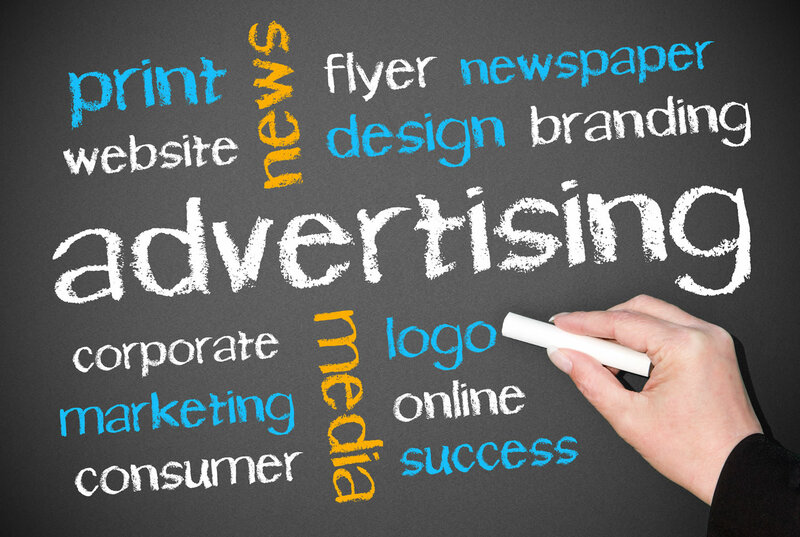 We know how important it is to target those advertising dollars in your budget in the most effective way possible. Our approach is to ensure that your business has name recognition in the Topanga community; most small businesses will see its clientele grow with Chamber membership. We channel all local publishing opportunities–such as the Topanga Messenger, print and online–to our members as well as guarantee access to our two main yearly publications. Most of all, placement in our Chamber Directory provides an opportunity to have direct links to your website, increasing your search engine rankings. 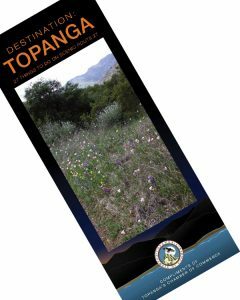 The Guide to Topanga is a full color, glossy, multi-page brochure that is not only delivered to every household in Topanga but is distributed far and wide outside of the Canyon to hotels, restaurants and other local venues. The Guide is published yearly and membership guarantees that you are listed in the directory printed inside. You may also purchase a single card-sized or double card-size ad. For details on what the Guide looks like, publishing dates and print and size requirements check out the Guide page here. The Topanga Fold-Out Map is also a full color and glossy print publication that is also delivered to every household in Topanga and is distributed far and wide outside of the Canyon to hotels, restaurants and other local venues. Our focus on the theme of Destination Topanga makes this Map particularly desirable because of its large fold out map of hiking trails and the many spa, bed and breakfast and other tourist destinations. The Map is also published yearly and membership guarantees that you are listed in the directory printed inside, with the opportunity to purchase in addition, a single card-sized or double card-size ad. For details on what the Map looks like, publishing dates and print and size requirements check out the Map page here. maximize your business. We know how important it is to target those advertising dollars in your budget in the most effective way possible. Our approach is to ensure that your business has name recognition in the Topanga community; most small businesses will see its clientele grow with Chamber membership. We channel all local publishing opportunities–such as the Topanga Messenger, print and online–to our members as well as guarantee access to our two main yearly publications. Most of all, placement in our Chamber Directory provides an opportunity to have direct links to your website, increasing your search engine rankings. every household in Topanga but is distributed far and wide outside of the Canyon to hotels, restaurants and other local venues. The Guide is published yearly and membership guarantees that you are listed in the directory printed inside. You may also purchase a single card-sized or double card-size ad. For details on what the Guide looks like, publishing dates and print and size requirements check out the Guide page here. household in Topanga and is distributed far and wide outside of the Canyon to hotels, restaurants and other local venues. Our focus on the theme of Destination Topanga makes this Map particularly desirable because of its large fold out map of hiking trails and the many spa, bed and breakfast and other tourist destinations. 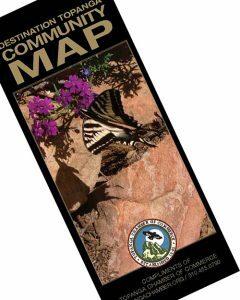 The Map is also published yearly and membership guarantees that you are listed in the directory printed inside, with the opportunity to purchase in addition, a single card-sized or double card-size ad. For details on what the Map looks like, publishing dates and print and size requirements check out the Map page here.